I have a confession to make – I’m terrible at work-life balance. My wife is a saint (and I’m not just saying that because I think she will read this – because she most definitely will not.) While she isn’t averse to technology, she loves her iPhone 6+, she really only thinks of technology as a means to an end. As a result, she is my technology conscience reminding me to keep my technology use at an appropriate level. The reason that I have a difficult time balancing work and life is that I enjoy the “Big Three” – family, work, and SchneiderB. I wish I had more time to spend with family, more time at work, and more time for my hobby, SchneiderB. I really do enjoy all of them and because of that I try not to let one get skewed way out of whack. One of the ways that I’ve been able to manage my time for all three activities is by implementing the Getting Things Done (GTD) system from David Allen. In addition to the GTD system I’ve added two techniques which have helped me be more productive. The first technique is that each day I decide which item on my to-do list is the most important thing I need to get done that day and then begin work on it first thing in the morning. The second technique I’ve implemented is saying “no” to things. Although I like to help as much as I can, in any way that I am able, saying “no” actually helps me be more productive and prioritize the things most important to me. Work-life balance is something that I will always work at and I’m convinced I’ll never get it prefect but I do have fun trying to get there. In the end though, I guess anything important is worth working for. This is the first episode in my SchneiderB.fm podcast where I explain how I get things done. 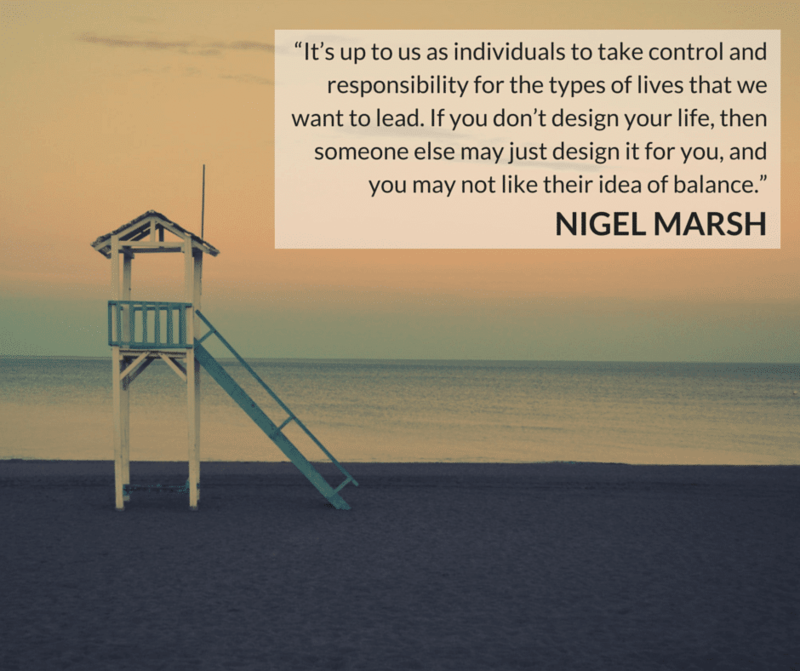 [TED Talk] Work-life balance, says Nigel Marsh, is too important to be left in the hands of your employer. Marsh lays out an ideal day balanced between family time, personal time and productivity — and offers some stirring encouragement to make it happen. I get a lot of questions about the software, services, tools, cloud-applications, and books I use and recommend. As a result, I thought I would create a list of my recommended resources. Please bookmark this page as I will be updating it frequently with resources I use and recommend. Are you concerned about the quality of content being posted to your schools social media channels? Asked another way, do you have parents sending you content that you really don’t want to post? Check out this forum thread. There is a great conversation going on around School Facebook Post Ideas. Read those ideas in this forum thread.